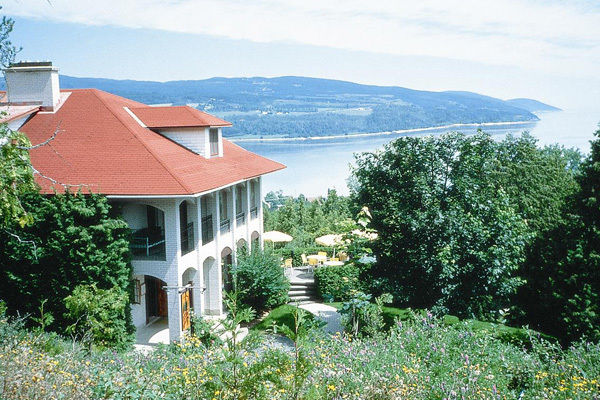 Set your luggage down and embark on an exploration of this vibrant, authentic region! 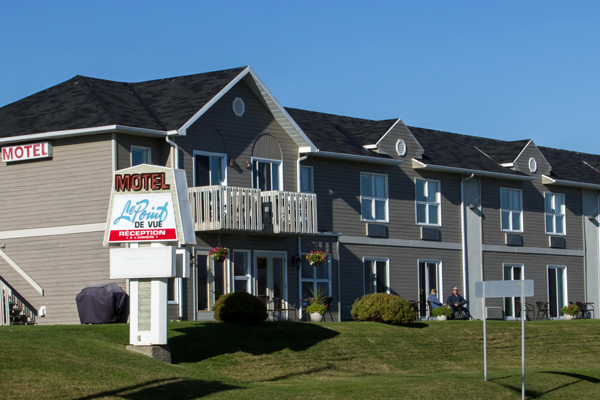 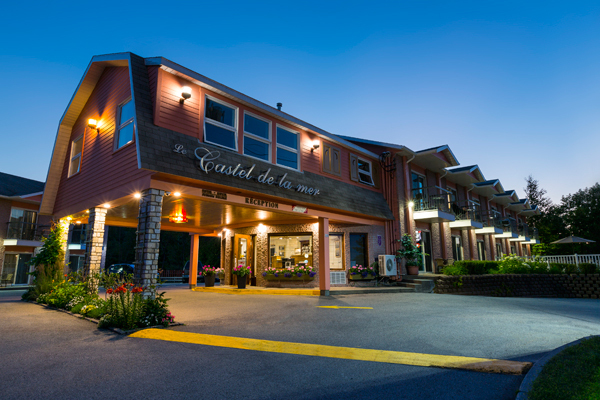 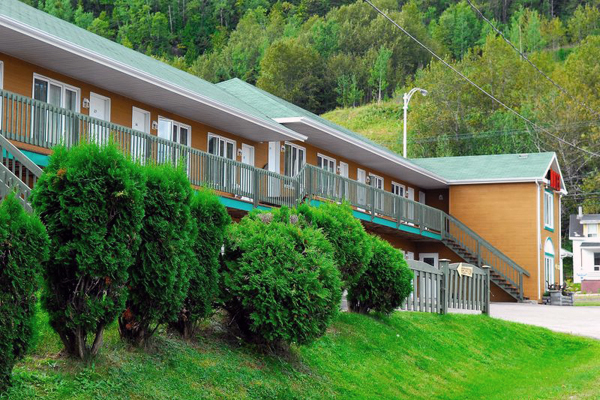 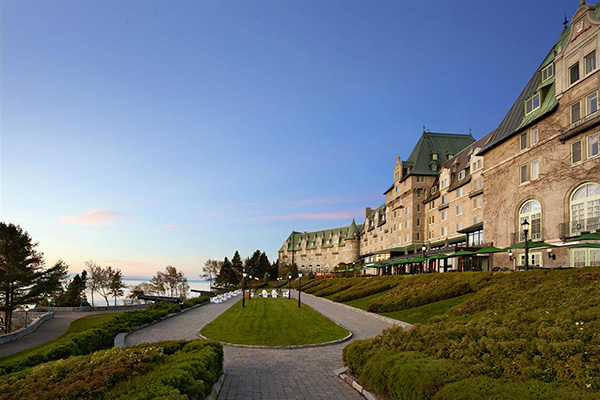 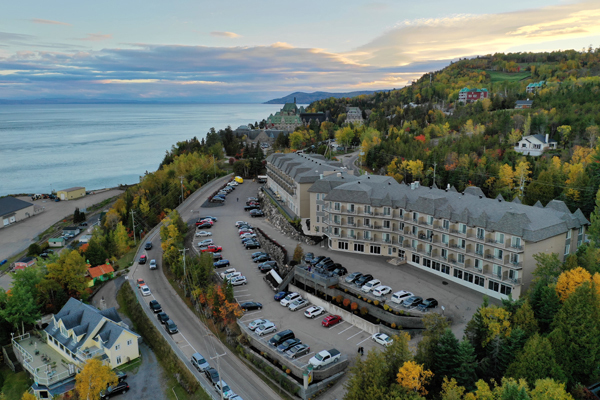 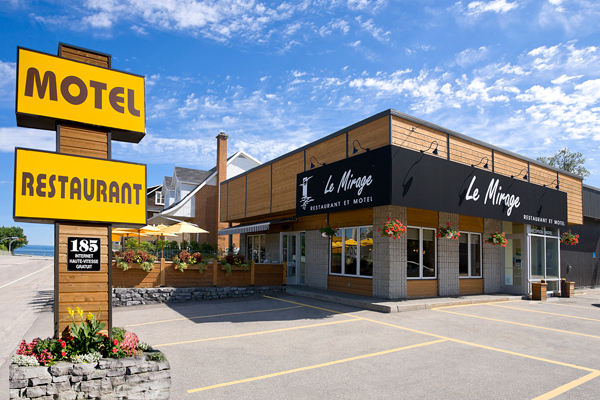 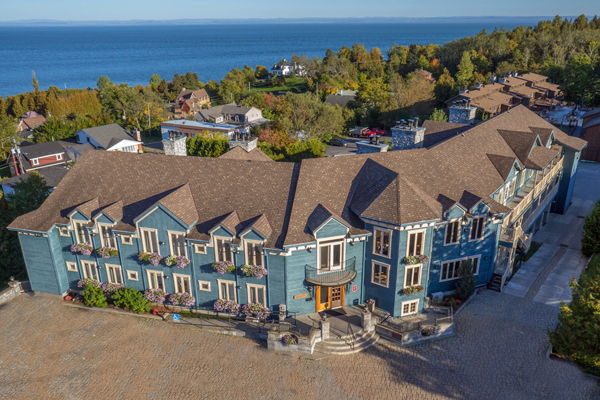 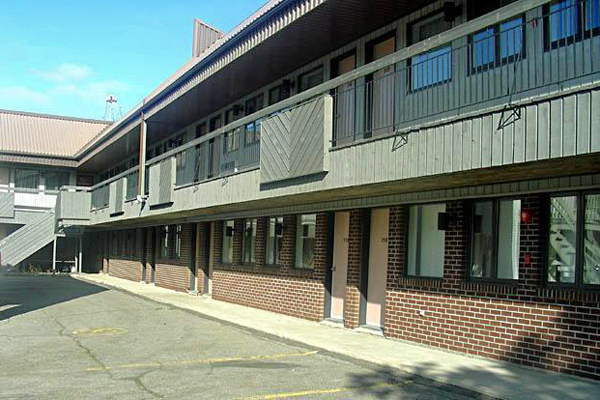 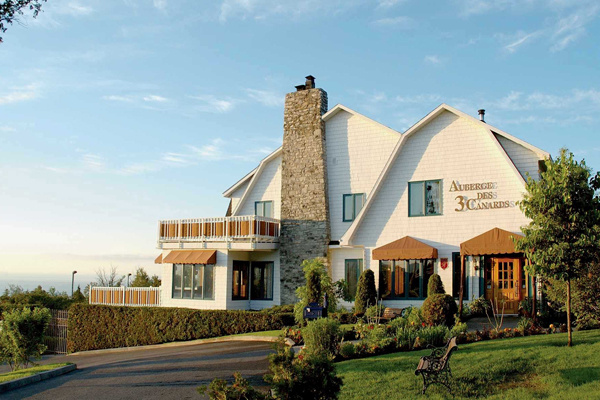 As the cradle of resort vacationing in Canada, the Malbaie sector offers a wide range of lodging options. 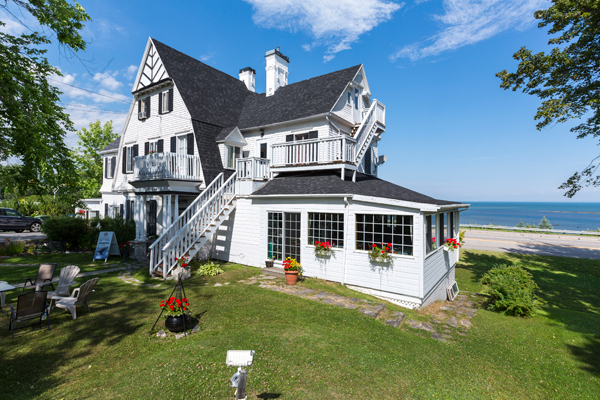 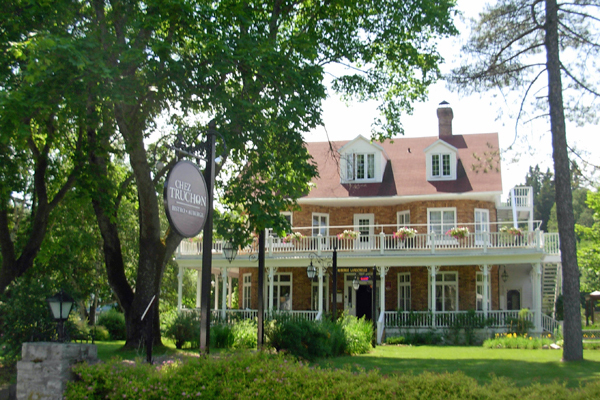 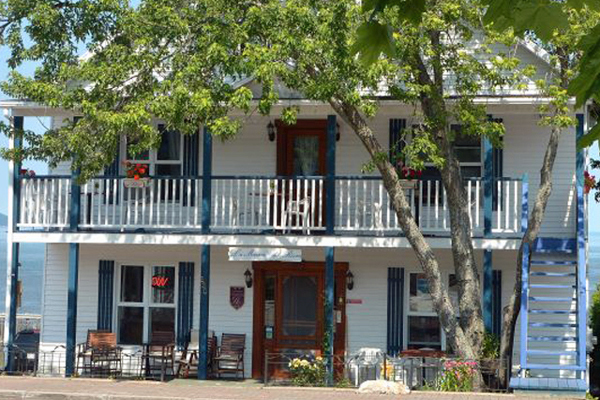 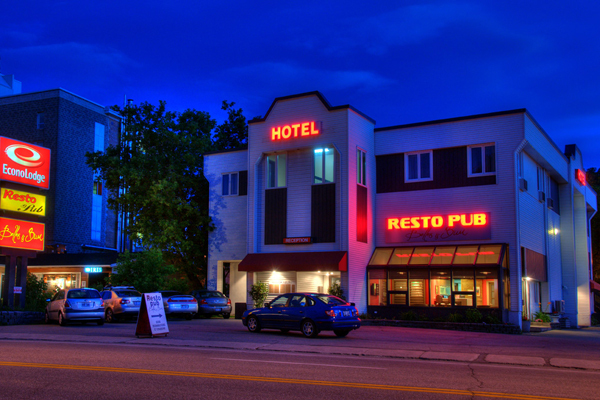 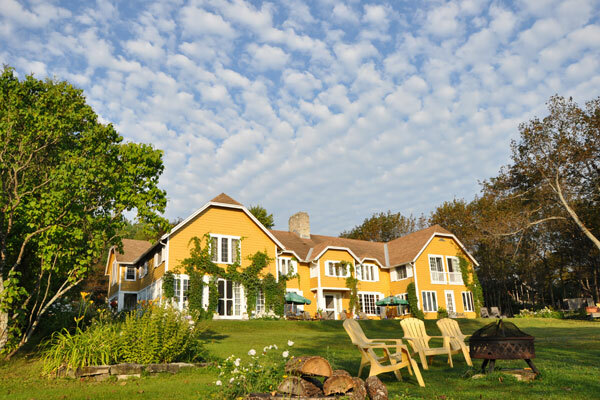 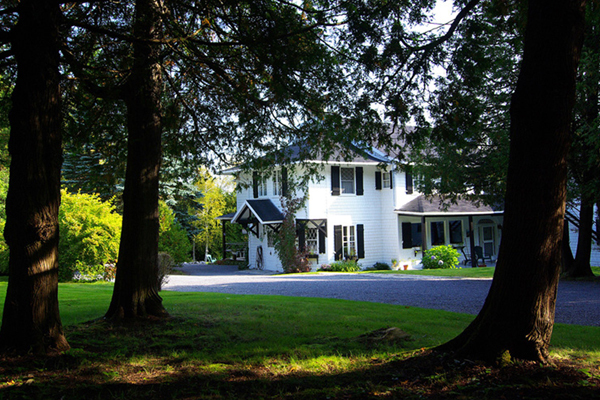 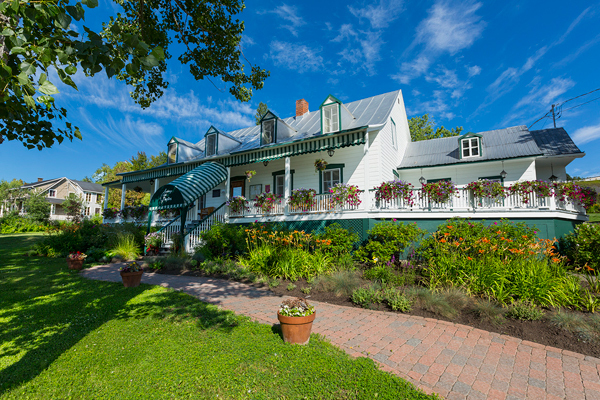 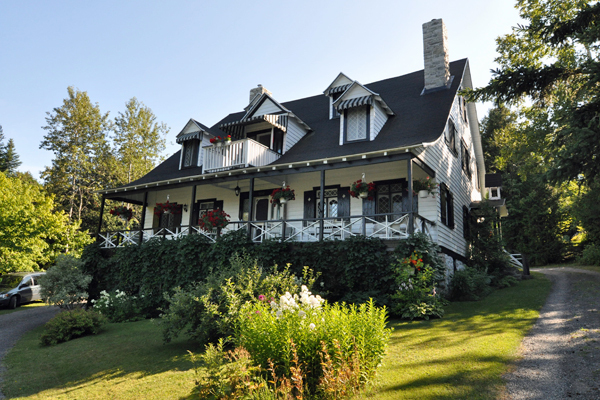 Choose a B&B for a warm welcome, one of the region’s hotels for great comfort or a motel for a budget-friendly getaway. 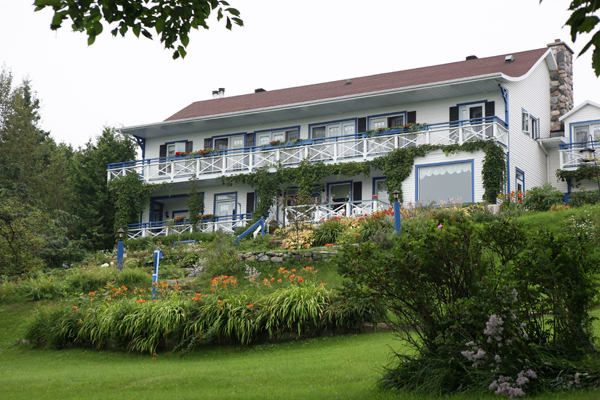 No matter your price point or the duration of your stay, the Malbaie sector promises an amazing vacation at any time!